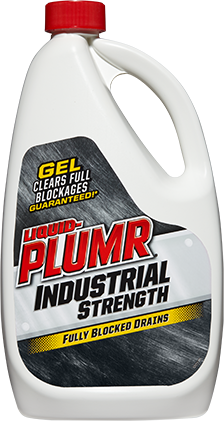 When you’ve got a big job, choose a drain cleaner that’s got industrial-strength power. 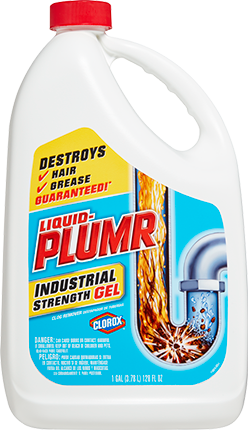 Whether you’re using our 42-ounce bottle or our massive 128-ounce bottle, Liquid-Plumr® Industrial Strength Gel is a colossal clog-crusher. Slowly pour 1/2 of the bottle down the drain. Allow it to work for 15 minutes. For standing water, wait until drain is clear. Flush with hot tap water and you're done! 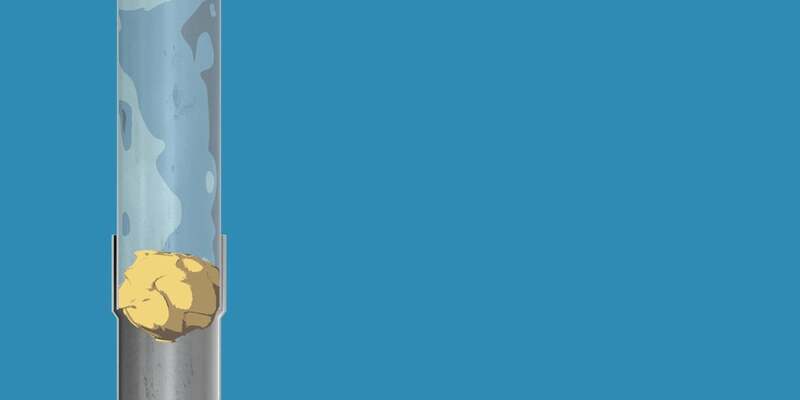 Repeat regularly (at least monthly) to help keep your drains clear.